Thank you for your interest in trying Elconfig. Although we're currently in Beta before our official release, we're proud to offer a completely free trial of Elconfig in exchange for your valuable feedback. Maintaining a deployed application and providing high availability and scalability can be time consuming. 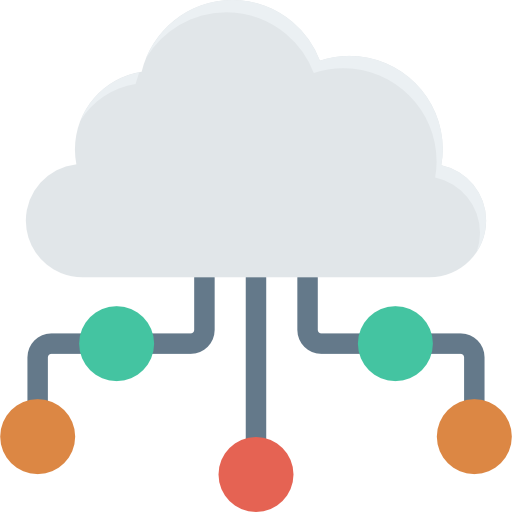 Our cloud hosted option is a hassle-free solution for your configuration needs. 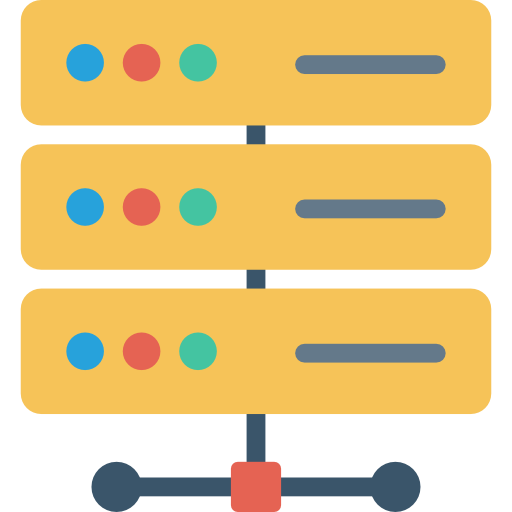 Let Elgorithm handle the infastructure and provide the high availability so you can focus on what matters the most: your application. We'll provide the hosted Elconfig web application and endpoint for your application to communicate with. We'll take care of maintenance and monitoring and ensure reliability by utilizing the latest cloud computing technologies. Please enter your email below in order to receive the login details to your Elconfig trial instance. This process might take up to a few minutes. I want to subscribe to Elgorithm news and updates. Thank you for trying Elconfig. You should be receiving an email from us with your login credentials within the next 30 minutes. Meanwhile, please checkout our documentation on how to best utilize Elconfig for your applications. If you have lost your access to, or would like to extend your trial, feel free to contact us by emailing contact@elgorithm.com or visiting our Contact page. The self-hosted option gives you complete control. We provide you with an installer capable of installing Elconfig and all the necessary dependencies. You will be responsible for providing and maintaining a server that Elconfig needs to operate. You will also be responsibile for providing a database that Elconfig requires for persistence. Currently, Elconfig supports MySQL and SQL Server.